Citrus Zen Garden: The ultimate development for a new world of luxury and peace that satisfies all your senses! 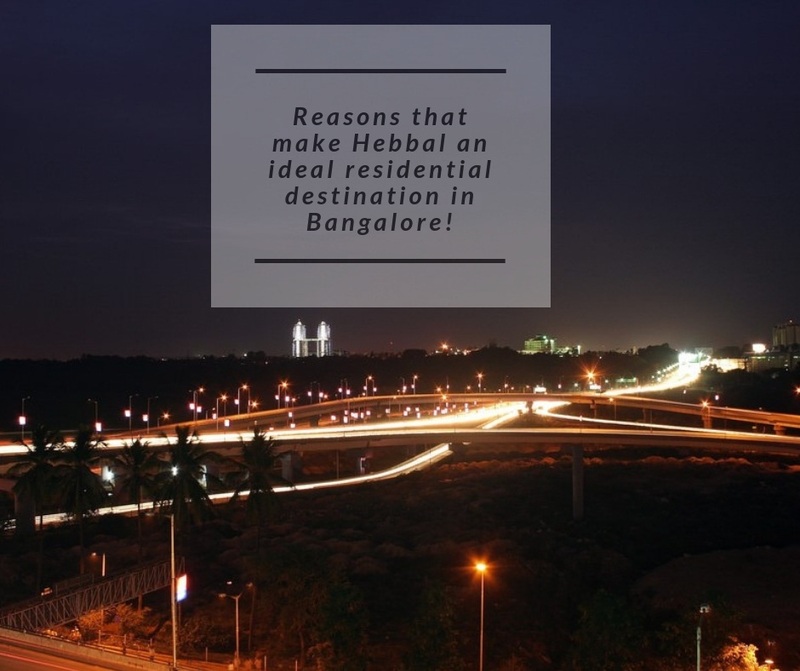 Bangalore is one of the most exciting cities in India that is vibrant and high on luxury. This massive IT hub is filled with ideas, concepts and real estate that are just booming today. In fact, the architectural magnificence that you can find in Bangalore is something that you will seldom find in other parts of the country. The popular real estate company Citrus Ventures has launched its latest graceful luxury project, Citrus Zen Garden. Just like its name, this is where you will experience a new world of luxury and comfort, along with an environment that will surround you will peace and joy. 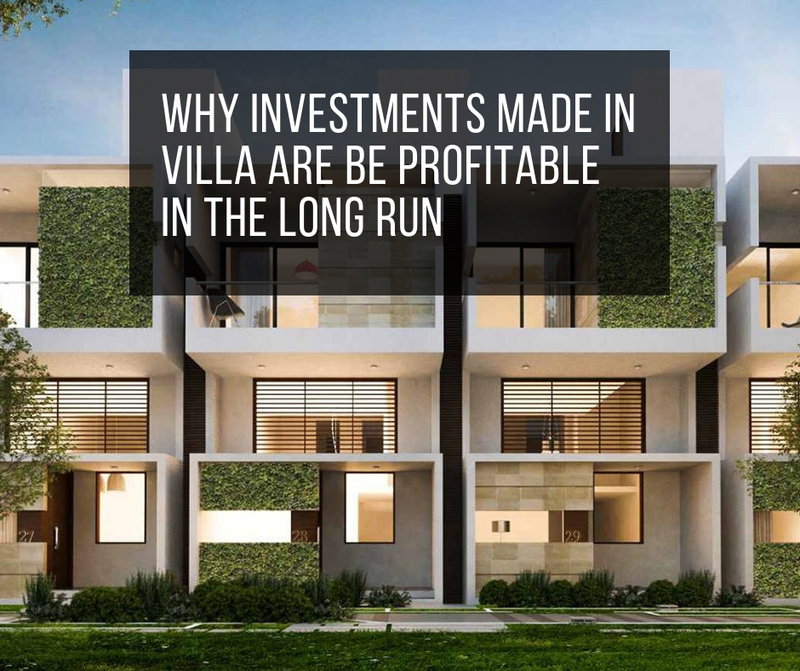 Consisting of 75 overwhelming 3BHK gated villas of different floor plans, you will find the perfect villa that will please you and your family, a villa that you will be proud to own and this fact is undeniable. Citrus Zen Garden Bangalore is a development that focuses on a better modern-day life that is exciting, comforting and peaceful at the same time. With a wide range of features that it has to offer, each and every day will be a beautiful day for you where you can unwind, relax and enjoy the presence of your family, friends or just make time for yourself. You will find gorgeous villas that are spacious, well-designed and contain branded furnishings and fittings, stylish kitchens and balconies with ceramic anti-skid flooring , laminated wooden flooring in the master bedroom, vitrified flooring elsewhere, decorative doors, aluminium windows, acrylic emulsion painting on walls and a lot more to offer you complete satisfaction. This development is loaded with a glorious clubhouse, swimming pool, jacuzzi, sauna, multiple sports facilities and play-area for kids, well-equipped gymnasium, jogging track, multipurpose hall, library, gorgeous landscape garden and efficient parking for you to just live your life with immense pleasure, happiness and good health as well. Located at Hebbal in Bangalore, Citrus Zen Garden Hebbal comes in close proximity to all of your everyday and emergency needs, providing you convenience each and every day. From schools and colleges, to medical centres, hospitals, malls, supermarkets, cinemas, restaurants, cafes, banks, ATMs, public transport, etc., you can find them all without the need for long distance journeys. Experience luxury, comfort and peace like never before at this development. Starting at a beautiful price of Rs.99.92 lakh, the Citrus Zen Garden price is simply wonderful and truly affordable. The road to a life of pure luxury and comfort is at your fingertips.